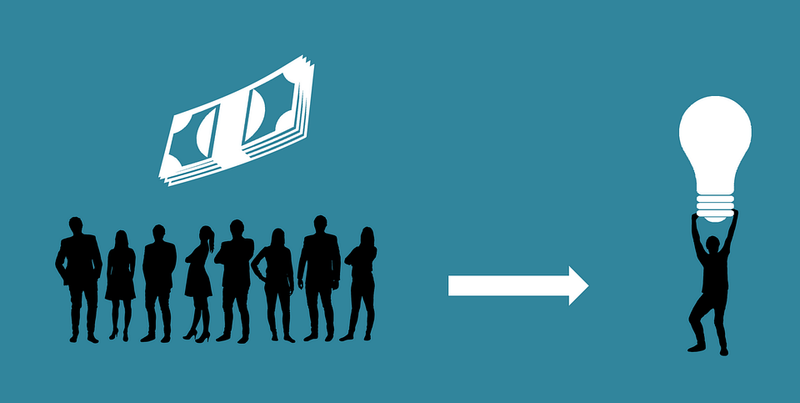 In 2013 my business partner Carl Weis wrote an article about crowdfunding and how this new fundraising mechanism could be a major game changer for startups and small businesses. Fast forward to today and crowdfunding has become a mainstay for startups, new technologies, music creation, video and book projects, and a whole horde of individual and non-profit fund-raising initiatives. Everything from personal cancer treatment to conquering world hunger is now in play. 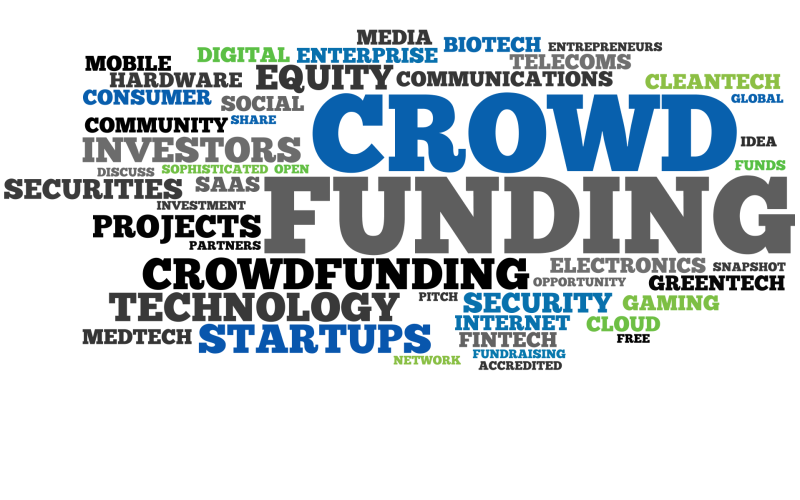 Crowdfunding is becoming the go to method that startups and unconventional business ventures use to raise money. They are bi-passing the old means where you would go hat in hand to family, bank or angel/venture capital firms, trying to get your business or project off the ground. In this episode, of Working the Web to Win, we will explore the current state of crowdfunding and other alternatives to conventional methods for raising money for startups and business. When Carl Weis wrote the article called; “Crowdfunding, it's a Game Changer,” crowdfunding was relatively new. There were only a few crowdfunding platforms like Kickstarter, Indiegogo and RocketHub. At that time, there was a new entrepreneur festival created in Jacksonville called One Spark. It was touted as the first and only idea contest and festival in the world. Indeed, it had hundreds of participants and many thousands of dollars in startup money for the winners of the competitions. My company went looking to help entrepreneurs at the festival. We knew we could help market their ideas both through internet marketing and also by helping them create a “Kick Starter” campaign. We quickly learned that many of the early crowdfunding platforms were not business friendly. In fact, they seemingly discriminated against many types of business start-up projects. We also quickly learned, that to be successful your timing had to be perfect, you had to have either a prebuild following (like a book series or movie) or a lot of time and money to build that following. Since the initial writing of our first crowdfunding article we have also written, “Go Fund Yourself!” and “How Nonprofit organizations Can Get The Most Out of Social Media” to help entrepreneurs to reach their uphill startup goals. This steep uphill battle has spawned an entirely new marketing industry devoted to helping companies succeed with their crowdfunding ventures. To be successful, you have to do a lot of due diligence first. On top of that, you have to have an angle that is catchy and clever. Your pitch has to be visionary in scope and flawless. Lastly, you had to provide a really strong value-add proposition, if you wanted people to buy on your crowdfunding campaign. We also learned that only a small number of the early adopters actually reached their goals. Todays, Kick starter stats show that about 35% of campaigns reach their goals. This also seems to be true for crowdfunding in general. An article on Entrepreneur.com entitled “Less Than a Third of Crowdfunding Campaigns Reach Their Goals,” show that “Between 69 and 89 percent of projects -- depending on the platform -- fail to reach their targets”. 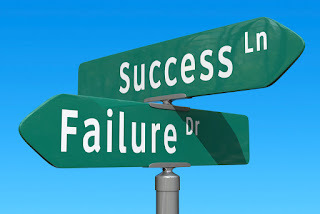 This means that most participant campaigns fail! had to be easy to understand. Of the early crowdfunding platforms, we found Indiegogo the most business-friendly as it would allow you to create a campaign where you could keep what you had raised, even if you did not reach your goal. They offer more flexibility on deadlines and extending your campaign. 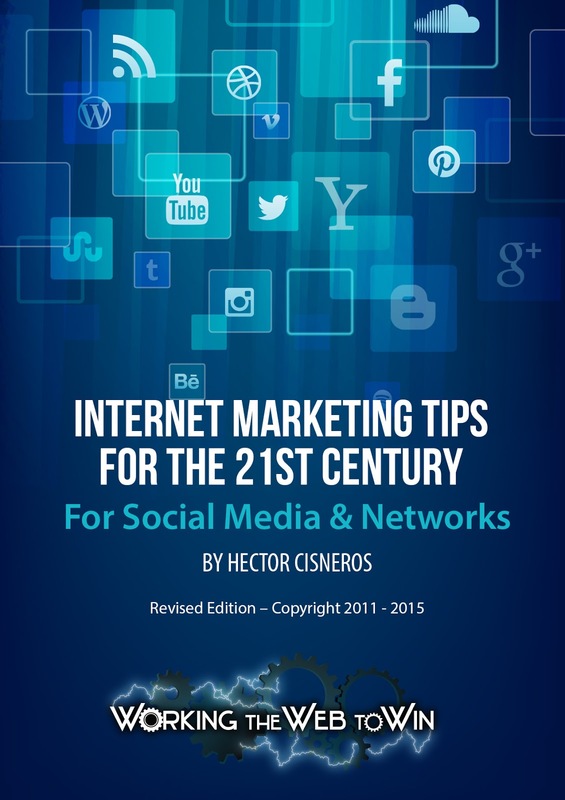 They also offer more marketing support as this is a critical aspect of success. Today, companies like Matrix Labs offers marketing help for startups and projects launching on Kick Starter and companies like ArborCrowd specialize in real estate startup ventures. Beyond these, I have found a slew of companies that specialize in crowdfunding marketing support. An article in CrowdfundingUSA.org called “Launch Your Idea With These Top Crowdfunding Services”, provides a long list of specialized crowdfunding pricing from $2,500 down plus a percent of what you raise, to more than $25,000. The fees can be monthly like with The Berman Group which charges $8,900 a month, to the way Beyond Buzz charges with an entry fee of $2,500+ a percentage. One company (Funding Today) charges $3,500 upfront, but has a large back-end fee of 30% of what you raise. Still another company (Agency 20) charges $9,500 upfront with a back end of 40% of the take! The list of companies includes: Beyond Buzz, Metric Theory Ads, Finn Partners, Hawke Media, Crowdfund Mafia, Eventy Partners, Funding Today, JC Media, Agency 20, and The Berman Group. You can click on any of the names to visit their websites. When I saw their pricing, the first thing that went through my mind was, “buyers beware!” Basically, it’s wild west pricing. Most of the entrepreneurs we had worked with from One Spark could not have afforded most of these marketing companies. The article in CrowdfundingUSA.org rates these companies, and they rated Beyond Buzz as their "#1 choice because their Partnerships are based on the funds they actually raise you – not from total funds raised." 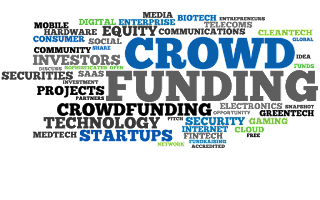 Today there are lots of crowdfunding platforms to choose from. They are broken FitSmallBusiness.com called “25 Best Crowdfunding Sites for Small Businesses”, I found a wealth of information on many types of crowdfunding platforms. For example; there is the original, which is Reward crowdfunding platforms. Then there are Equity crowdfunding platforms, Debt crowdfunding platforms, and hybrid crowdfunding platforms. Examples of Reward platforms are Kickstarter, Indiegogo, and RocketHub. Indiegogo and RocketHub have also evolved and could now be considered hybrid platforms as well. Here are some more Rewards platforms: EquityEats, Tilt, Fundable, Patreon, Plum Alley, GoFundMe, FundRazr, and Experiment. Equity crowdfunding sites allow early adopters to take an equity stake in your company/project as part of the crowdfunding equation. This allows an entrepreneur to raise money in much smaller chunks from many investors instead of having to find one or two angel or venture capital companies to get their startup off the ground. Here are some more equity crowdfunding platforms provided in the above mention article by FitSmallBusiness.com: AngelList, CircleUp, Crowdfunder, SeedInvest, EquityNet, and RealtyMogul. 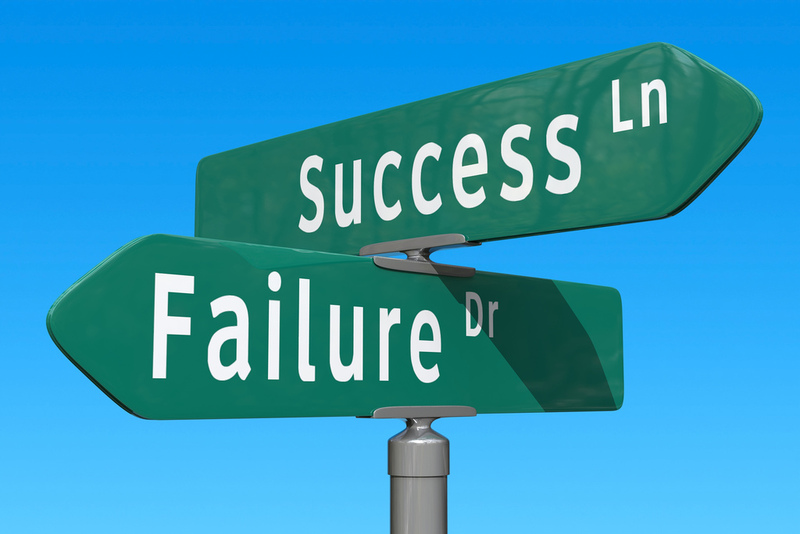 Don’t let the high failure rate of Reward Crowdfunding platforms scare you away. There are other alternatives. With debt crowdfunding, you are getting a loan not just giving rewards to supporters. Backers on the crowdfunding site expect you to pay that loan back within a specific time frame. 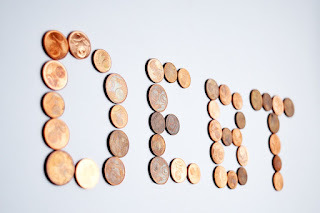 The main benefit of debt crowdfunding is that it’s typically much faster than obtaining a loan through a bank (if you could get one), and it’s also easier to qualify. The above article from FitSmallBusiness.com listed these debt crowdfunding platforms: Lending Club, Funding Circle, Kickfurther, Bolstr, Kiva, Prosper, RealtyShares and Patch of Land. If none of the above crowdfunding platforms seem a good fit, there are Microloans and the FranFund's ROBS Program. Microloan programs are designed for entrepreneurs with verifiable credit but don’t have equity to cover the small loans they needs. FranFund’s, aka ROBS programs, allow an entrepreneur to access their retirement savings tax-deferred and penalty-free to invest in your new business. would be of great value to any entrepreneur who is contemplating engaging in a crowdfunding venture. This list, along with the rest of the links in this article, can act as a great primer to help you get your project off on the right foot. Here’s my article list. 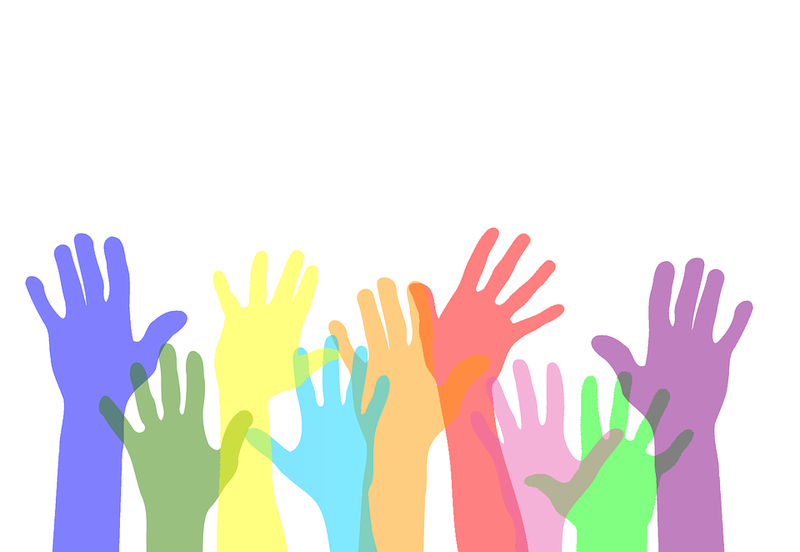 Which Crowdfunding Platform is Best for Your Small Business? Crowdfunding has become a mainstay for many entrepreneurs looking to launch their businesses, inventions, or creative projects. The recession of 2008 helped this new fundraising venue grow, as banks were not lending, and many Angel and venture capital concerns became very conservative during this period. These platforms have launched hundreds of entrepreneurs to startup stardom and wealth. They have also drained many of their energy, ideas and what little cash they had as well. With a full 2/3 of all crowdfunding campaigns not reaching their goals, anyone one contemplating this avenue needs to do their due diligence before jumping in head first. The many marketing companies that specialize in the crowdfunding foray are not cheap. If you are looking for one of these companies to pull a rabbit out of the hat, think again. Remember, 2/3 of all campaigns fail. Also, many don’t qualify as some of the marketing companies are cherry picking because they want to maximize their return with a winner. I don’t want to sound negative as I have seen many successes. In my opinion, any business venture without risk is usually not worth getting into anyway. My recommendation is to make sure your project is worthy first. Vet your idea by first putting together a project using Indiegogo to test it and to work the bugs out of what you're trying to accomplish. If you have done your homework by clarifying your idea, goals, customer benefits, created a unique selling proposition and know your targeted customer profile, you have a chance. If you’ve also created a compelling offer and you have come up with a catchy angle and rolled it all into a clever and compelling pitch, you have a real chance at success. By going through this exercise, you will learn a lot. The worst that will happen is you will learn your idea was not worthy and you will lose your investment in time and a little bit of money. But you know what they say about business and success right? Nothing ventured – nothing gained. This article provides the entrepreneurial reader with an overview of the current state of crowdfunding today. 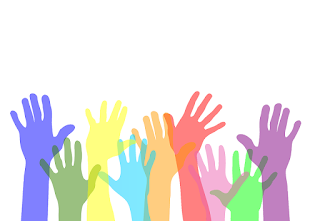 It provides current information about several types of crowdfunding platforms including, Rewards, Equity, and Debt Crowdfunding along with information about an alternative to Crowdfunding as well. 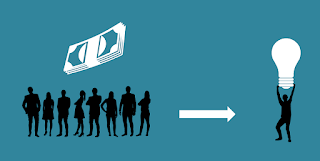 This article includes an extensive list of linked articles about crowdfunding to help the entrepreneur gather a broad understanding of the subject to help them plan for success. 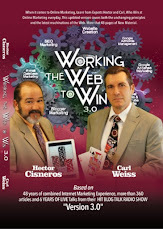 interested in by emailing me, at hectorc@workingthewebtowin.com. We love reading what you think about the articles we publish. If you have a comment related to any of our articles, post them at the end of this blog in the comment section. If you would like to advertise on this blog (it receives 50,000-page views a month minimum) contact me by email hectorc@workingthewebtowin.com.